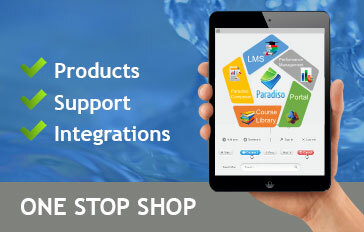 Integrating Performance Management with Paradiso LMS? 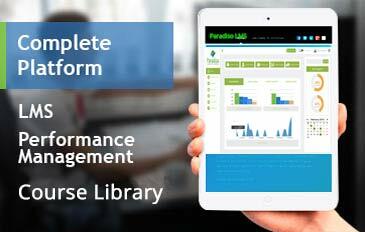 Simple, Performance Management comes as standard with Paradiso Learning Management System. In a nutshell performance management is an application/tool which helps organizations to improve performance, productivity and employee retention. Managing, training and improving productivity of your employees or team could be an excruciating task if you don’t have the appropriate resources at your disposal. We must remember that all members of your team do not require the same type of training, since they do not have the same skills, competencies and hierarchical positions. That is why delivering the right type of training to the right people is a differentiator in terms of performance. Thats why we integrated PM into our Paradiso LMS so that organizations can increase the value of their human capital. 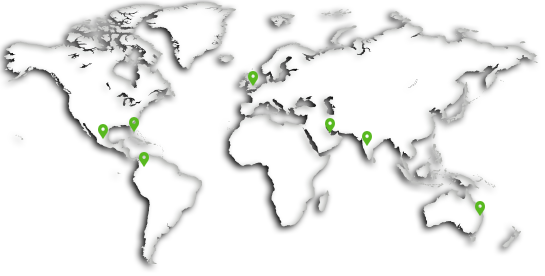 Ideal for Corporates, Training Institutes, Education/K12 Training! Learning plan for each position, competency and hierarchy. 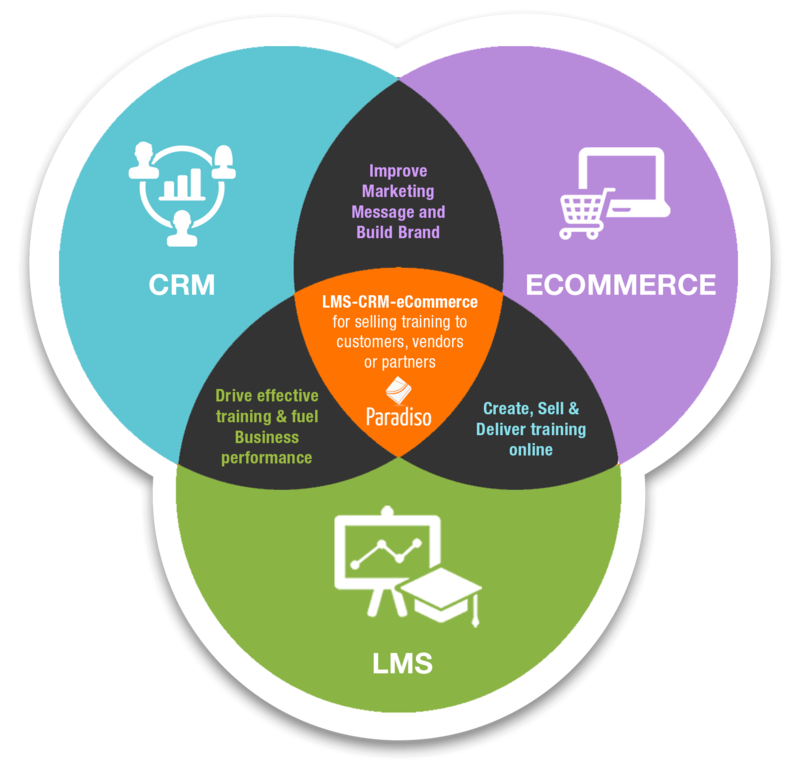 Having a Performance Management Ready LMS instance on place within your organization will certainly provide your company with the training, management and reporting capabilities required to increase productivity and help your employees perform. 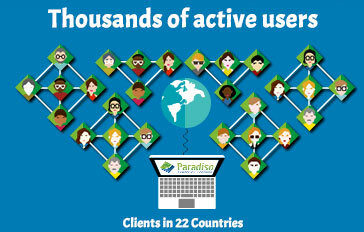 Increasing the value of your human capital with our Performance Management tool embedded on our Paradiso LMS.